The key objective of the visit of German Gref, the Russian Minister of Economic Development and Trade to Baku is to align the regular systematic mutual relationships between Azerbaijan and Russia, because there are favorable interstate relationships between the two countries, Trend reports. Our key task is the alignment of economic relationships, as our economies are very similar, as well as the exchange of experience in economic reforms, Gref stated. Gref stressed that his personal familiarity with the situation in Azerbaijan enhances the relationships in the investment sector. We will discuss joint investment projects, he informed. During the meeting with the Azerbaijani Minister for Economic Development, Heydar Babayev, the Russian Minster discussed bilateral co-operation. 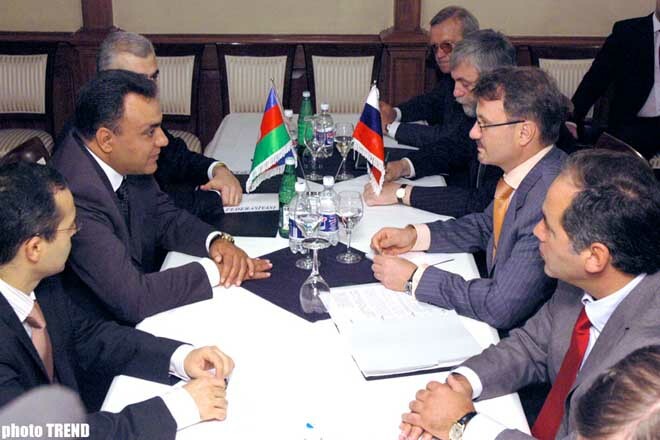 Babayev stated that during the meeting there is an opportunity for estimating the bilateral co-operation. Our key task and duty is to fulfill goals set by the heads of the two countries, the Minister said. 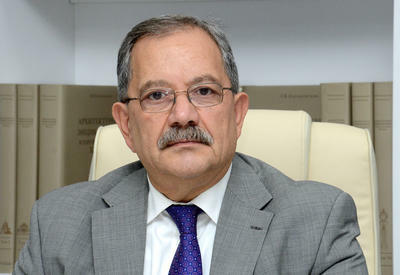 Gref stressed that the demonstration of an investment climate in Azerbaijan is well set up. We invite you to two big exhibitions with the participation of big investment funds. We will be well prepared for the next visit, Gref stressed.